Like Asia’s other “tiger economies,” Taiwan’s post-war history has been characterized by rapid modernization. Where oxcarts and bicycles once trundled along, cars and motorcycles now zip by. Concrete has replaced wood. Instead of traditional clothing, 21st-century Taiwanese dress much like their counterparts in Tokyo or New York. That said, glimpses of pre-1945 Taiwan are not hard to find. The Wanhua and Dadaocheng sections of Taipei, the town of Lugang, and Anping in Tainan City are portals to the past. These colorful neighborhoods are easy to reach by public transportation. 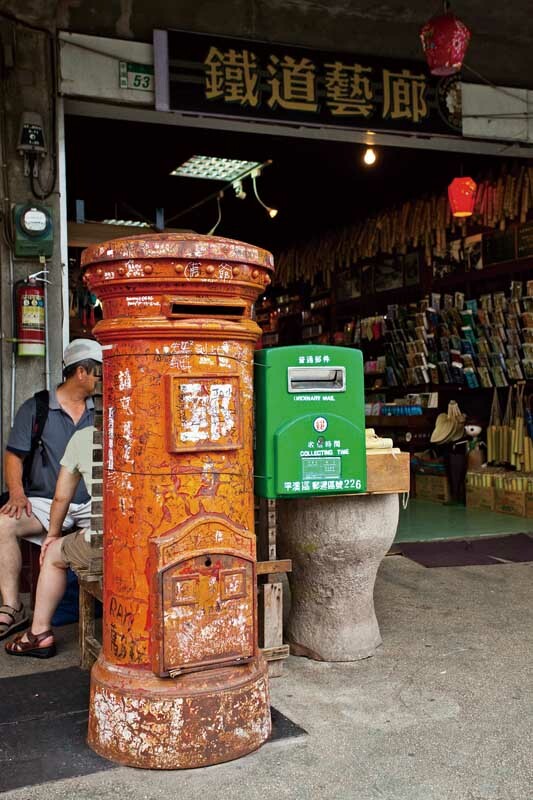 They are delightful, if not entirely representative – since in days of yore, most Taiwanese lived in the countryside. The island’s transformation from an exporter of sugar and tea to a manufacturing powerhouse happened fast. Farmers became construction workers; their children took factory jobs. Even now, few city families are more than two generations from the rice paddies. Social scientists have noted that the rural-urban migration in Taiwan after World War II was not as detrimental to the countryside as in many other countries. Remittances sent back by migrants employed in the cities helped make up for the loss of manpower to held in the fields. What’s more, many of those who moved away regularly returned to participate in the picturesque festivals that enliven Taiwanese communities. Even now, Taiwan’s vibrant festival culture boosts social cohesion. Each July and August, for example, thousands of Amis indigenous people working or studying as far away as Taipei return to their home villages in East Taiwan to celebrate Ilisin, the tribe’s harvest festival. 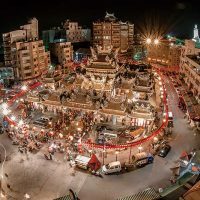 Many visitors are keen to get out of Taiwan’s big cities and explore the small towns and villages where traditional culture lives and breathes. But short of hiring a car and driver, how to do that if you are unable to communicate in Chinese? 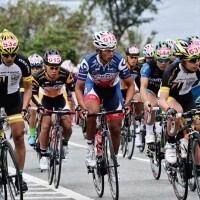 The Taiwan Tour Bus (www.taiwantourbus.com.tw) network provides a solution. 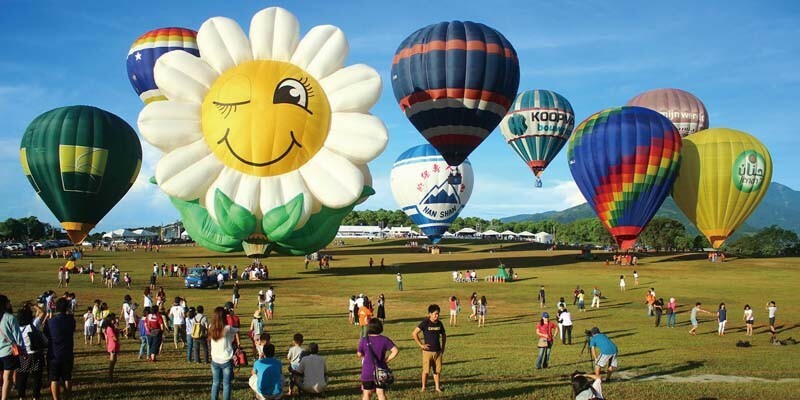 These services, provided by licensed tour companies under the supervision of Taiwan’s Tourism Bureau, include not only transportation to a range of attractions accompanied by multilingual guides, but often an excellent lunch and sometimes fun activities. Tours must be booked in advance. The cost always includes full insurance. Longer itineraries can be arranged on request. The Sanyi Wood Sculpture and Dajia Mazu Tour covers a lot of ground and is priced at NT$1,850 per person (weekends are no more expensive than weekdays). Setting off from Taichung City, the tour goes first to the remnants of Longteng Bridge. These photogenic ruins are the result of a 1935 earthquake. Next up is the Shengxing Railway Station, a charming relic remaining from Japan’s 1895-1945 occupation of Taiwan. Sanyi has long been associated with woodcarving, and the town’s Wood Sculpture Museum is an excellent place to see what local artists are capable of. Near the museum, several galleries sell exquisite carved items. Shipping can be arranged, and credit cards are accepted. After lunch, the bus heads west to Dajia, location of one of Taiwan’s best-known places of worship. 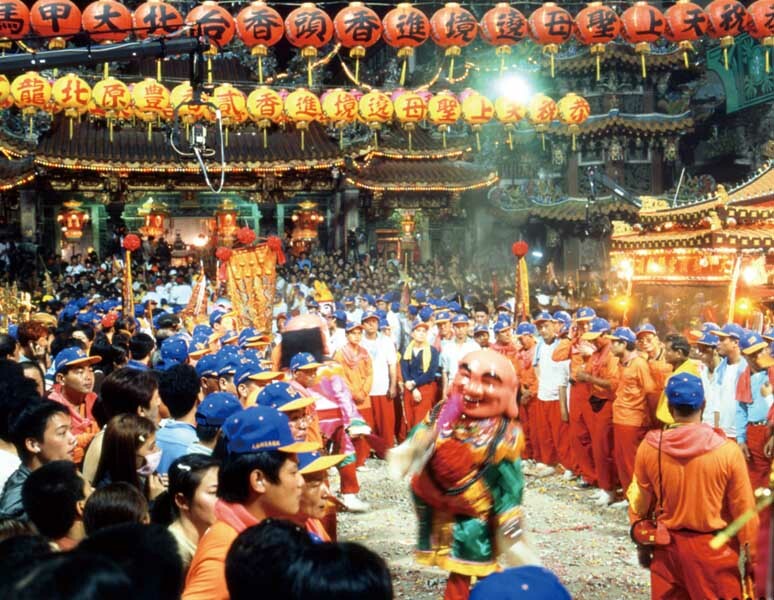 Jenn Lann Temple hosts a revered icon of the sea goddess Mazu, and is the starting and end point of a massive annual pilgrimage in her honor. Foreign tourists who visit without a guide will appreciate the temple’s intricate decoration, but are unlikely to grasp the significance of its effigies, tablets and other details. Before boarding the bus for the last time, passengers are given time to browse the shops and vendors that crowd the vicinity of the temple. Pingxi in New Taipei City is a mere 11 kilometers east of Taipei 101, but it feels like a different world. From the 1920s, this area developed rapidly after coal was discovered in the rugged hills that separate Pingxi from Taiwan’s capital. When mining ceased in the 1970s, many families moved away, leaving a little town full of quaint houses, and a still-active branch railway running along the middle of the main street. 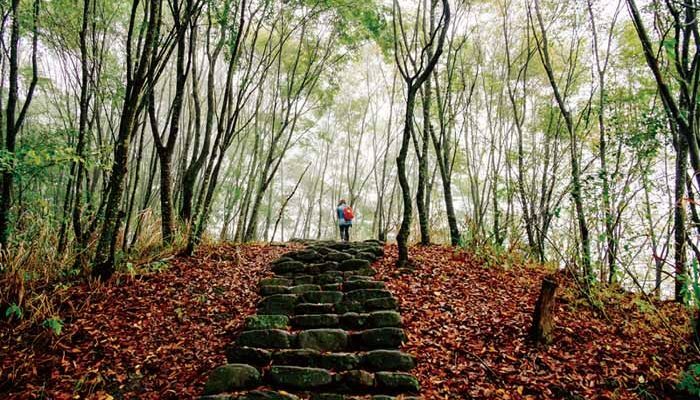 The one-day Pingxi Tour (NT$1,200 per person on weekends, NT$1,000 on weekdays) is a convenient way to enjoy the district’s nostalgic atmosphere. Passengers are given plenty of time to explore the narrow, old streets of Jingtong and Shifen as well as Pingxi, without having to worry about finding seats on the often-crowded trains. Taiwan’s farmers grow a fabulous range of fruit. Juicy mangoes, pineapples, papayas and other delights can be purchased in neighborhood morning markets. Portions of fruit washed and cut for your convenience are available in night markets. 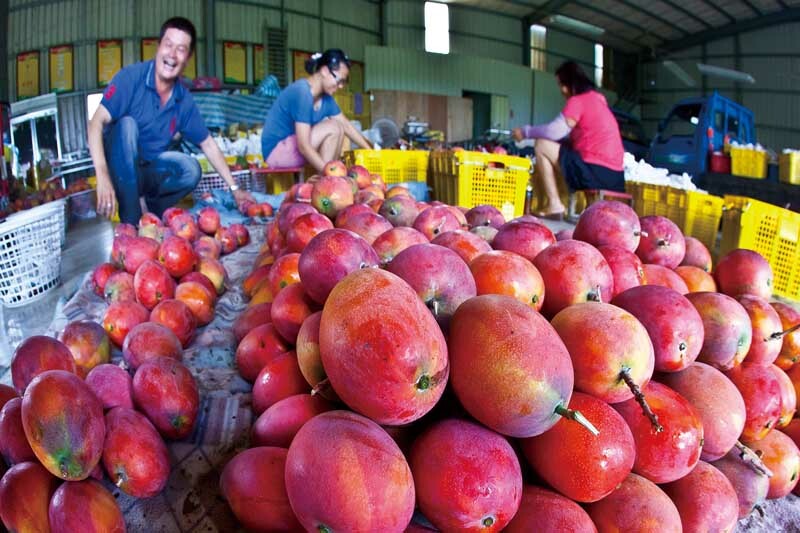 If you would like to pick your own fruit, consider signing up for the one-day Tainan Siraya Fruit Picking Tour (from NT$1,599 per adult, depending on how many people join the tour, and what kind of guide is needed). Greater Tainan covers not only the historic settlement which functioned as Taiwan’s capital between 1684 and 1885, but also a vast hinterland of farmlands and hill country. Until the 19th century, the latter was the stomping ground of the Siraya people, an indigenous tribe after whom the Siraya National Scenic Area (www.siraya-nsa.gov.tw) is named. 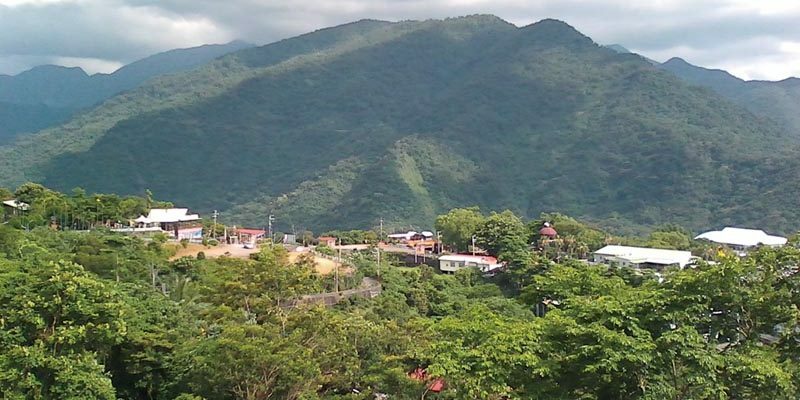 In addition to picking fruit, the tour takes in a temple, a hot springs where excursionists can soak their feet, and a cluster of traditional homes built over several generations by the same clan. If you wish to know ahead of time the type of fruit you will be picking – each season features a different crop – or if you have other questions, just send an email. As with all Taiwan Tour Bus programs, contact information for the companies operating individual tours can be found on the main website. 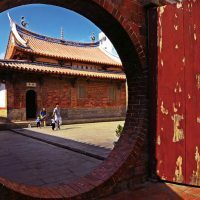 Because the southern city of Tainan has such an abundance of relics and culture, it is no surprise that it has more than one Taiwan Tour Bus option. 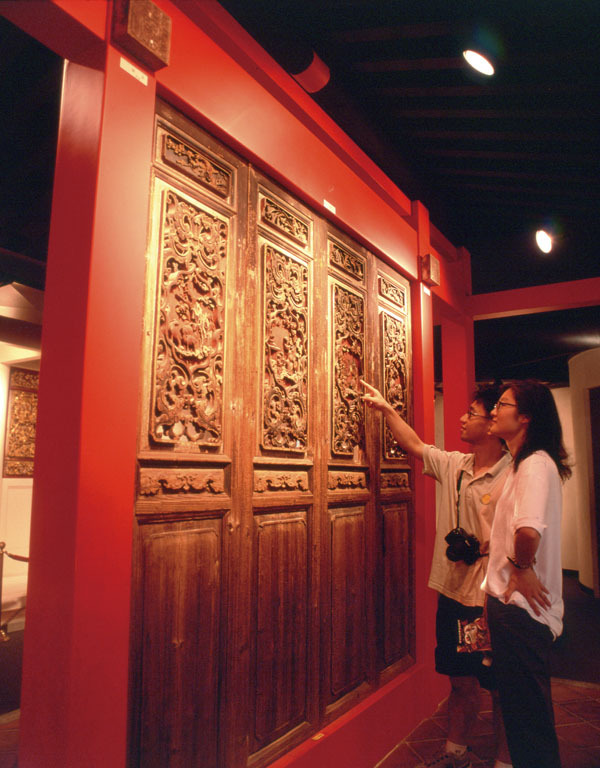 The second offering, the Tainan Old City and Wushantou Tour, is another one-day jaunt. The price is NT$1,600 for adults and children, weekday or weekend, with pickup in Kaohsiung or Tainan. Anyone taking this tour will gain an understanding of how often Taiwan has been fought over by outsiders. The first stop, the Eternal Fortress, was built in the 1870s on the orders of the Chinese imperial court, which then controlled Taiwan but feared aggressive Western powers would try to seize the island. 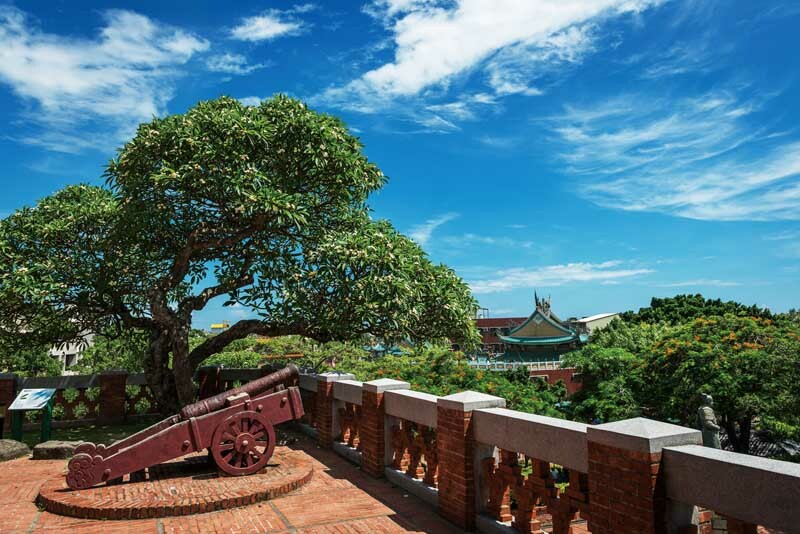 From the fortress, it is a short drive to Anping, where the Dutch established a trading colony in 1624. The most unique sight hereabouts is Anping Treehouse, a former warehouse overgrown by banyan trees. The tour then heads out to Wushantou Reservoir and the adjacent memorial to Japanese engineer Hatta Yoichi. He is fondly remembered for his work creating the reservoir, the dam that holds back its waters, and a vast network of irrigation channels. This infrastructure stabilized water supplies, vastly increasing rice production throughout much of south-central Taiwan. For general travel information about Taiwan, visit the website of Taiwan’s Tourism Bureau (www.taiwan.net.tw), or call the 24-hour tourist information hotline 0800-011-765 (toll free within Taiwan). This entry was posted in Seeing Taiwan and tagged tourism, travel. Bookmark the permalink.